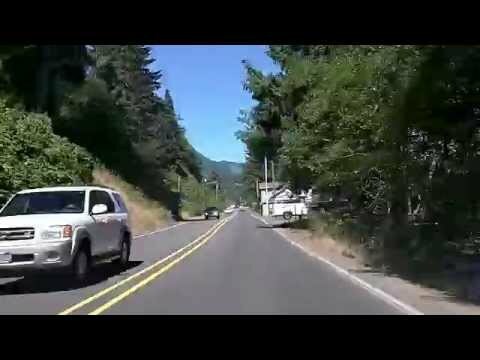 This drive follows scenic US Highway 101, starting in Tillamook (passing by the cheese factory!) and heading north. It ends with my drive around overcrowded Cannon Beach, in the desperate search for a parking spot.